The 23-story Memorial Sloan-Kettering Mortimer B. Zuckerman Research Center is a $503-million, state-of-the-art research facility located in New York City's Upper East Side. Designed by Skidmore, Owings, and Merrill, the 692,000-square-foot center is the first new research facility built by Memorial Sloan-Kettering since 1989. Architects faced the challenge of using sustainable building materials while ensuring the building blended well with the neighborhood. To accomplish this, SOM chose to clad the new research facility in terracotta panels by industry leader NBK, a Hunter Douglas Company. 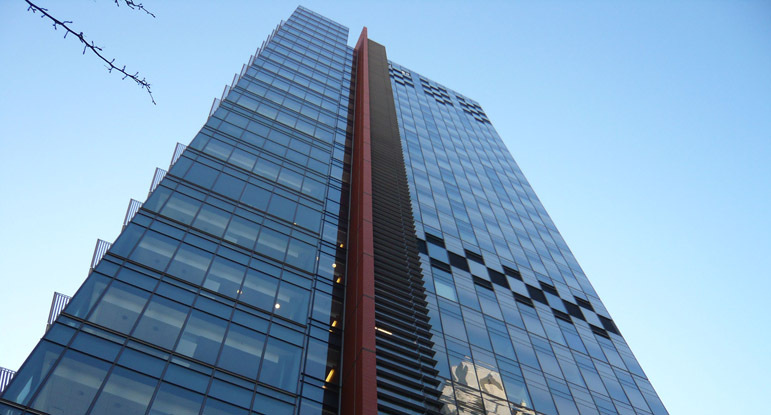 "Terracotta reinforced with a durable precast concrete base was utilized at the lower levels to integrate the design into the look of the surrounding Upper East Side neighborhood," said representatives at Memorial Sloan-Kettering. 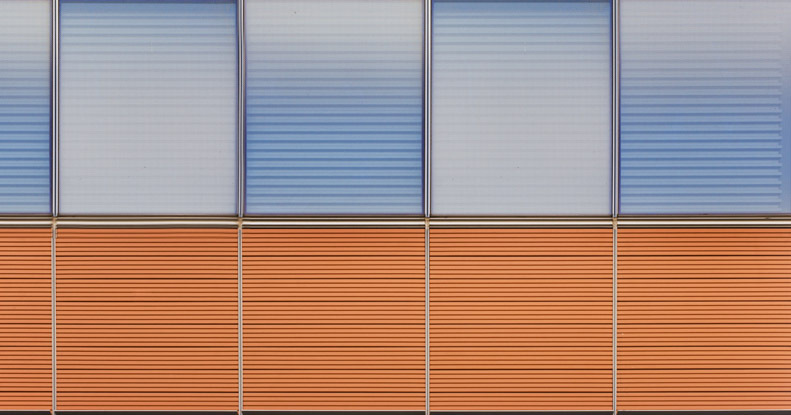 In addition, the terracotta façade panels are made from 100% raw materials and are extremely durable, making them ideal for sustainable design. 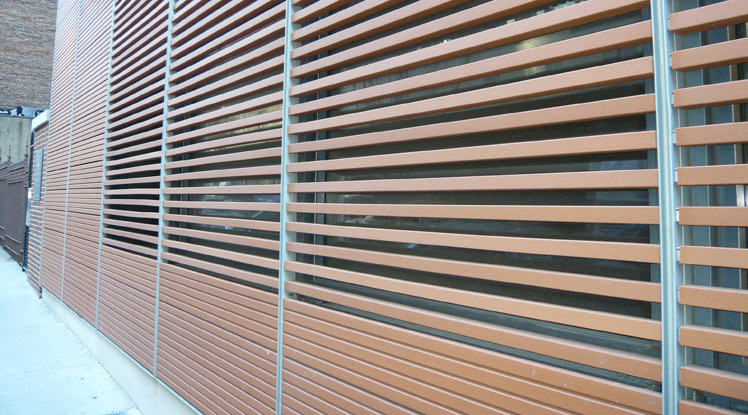 Furthermore, the NBK Terrart panels provide a rainscreen that prevents water from entering the building envelope, helps keep the interior cool, and reduces maintenance requirements. 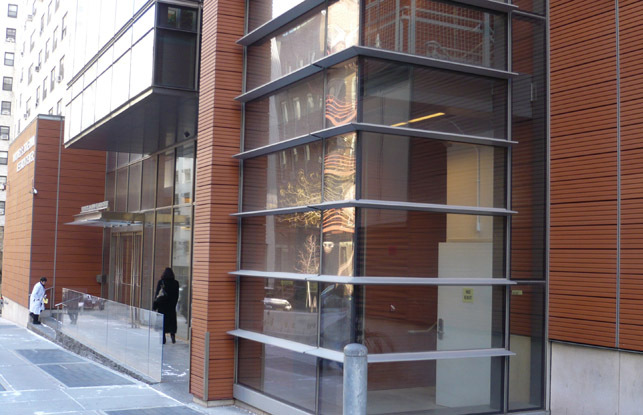 Terracotta panels are available in a variety of colors, textures, and glazes and were easily customized to suit the particular needs of Memorial Sloan-Kettering. 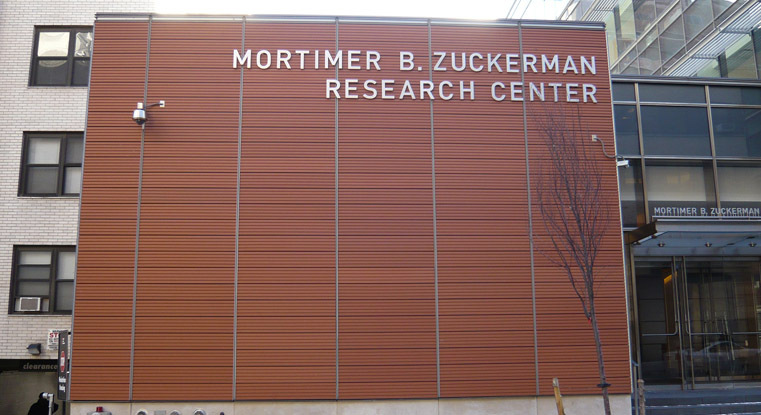 Architects at SOM used 750,000 pounds of NBK terracotta on the Mortimer B. Zuckerman Research Center. The Center is expected to be among the first research buildings in New York State to achieve LEED certification.